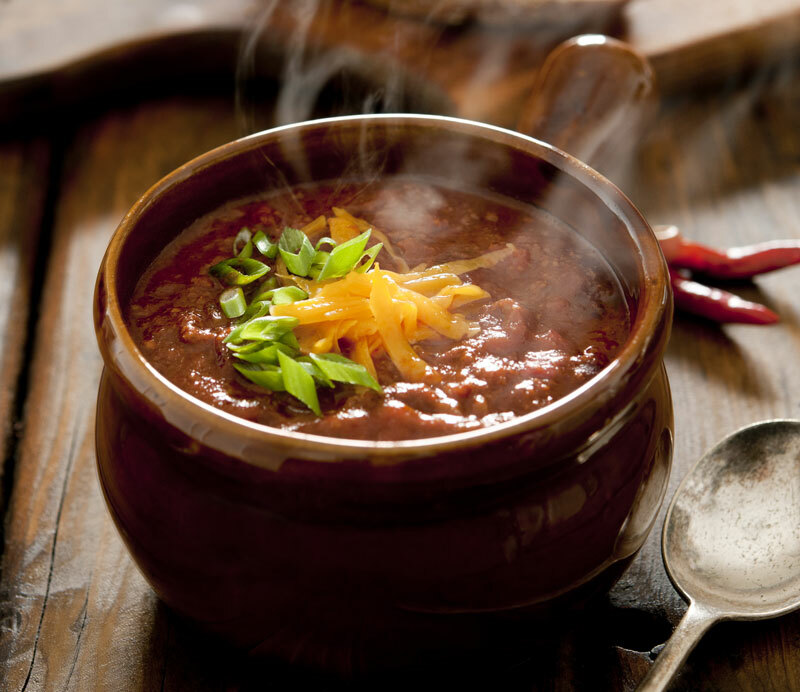 If you love to eat chili with some texture and spice, then the 41st Annual Thousand Oaks Rotary Chili Cook-Off and Classic Car Show is the show for you. The Thousand Oaks Rotary Chili Cook-Off and Classic Car Show is an annual event that will feature a regional Chili Cook Off! It is sanctioned by the International Chili Society. This event will also feature an amazing Classic Car Show with all your favorite classic and antique cars, live bands, delicious food cooked by the best the local scene has to offer, refreshing beverages, and fun activities for the whole family! Admission to this great event is $12 for adults and children that are aged 10 and under are free! There is parking right across the street available for $5 at the Conejo Creek Park South. The KidZone wristbands are $10 for all day activities, and they are free for toddlers aged 2 or under. We at Udell Family Insurance hope that we see you at this fun and tasty event that is great for the entire family! For all of your local insurance needs, contact Udell Family Insurance in Westlake Village, California.